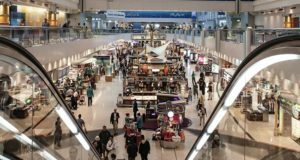 After posting huge losses, the airline is testing a new priority boarding fee at four airports. Norwegian is looking to boost earnings by introduces a new fee. Passengers who want to go on board first can pay the airline €5 at the gate for the privilege. After posting a gigantic loss for last year and an operating deficit of NOK 2.6 billion for the first quarter of 2018, it clear that there is a need to improve earnings as soon as possible. 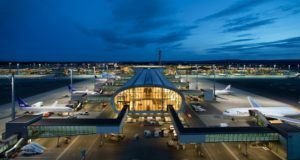 The new fee is currently only being introduced at four airports in Norway as an experiment, but according to Flysmart24.no it may soon be available on all routes – if it turns out to be a success. 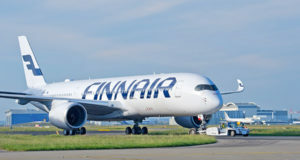 “Now we will test it at selected airports, and if it is successful we’ll see a gradual rollout,” information chief Lasse Sandaker-Nielsen tells the website. The priority boarding can be seen in action at the airports in Ålesund, Haugesund, Kristiansand and Molde. 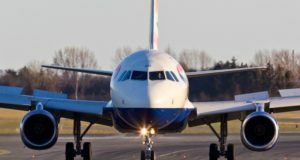 The Irish carrier Ryanair is among the budget airlines already operating such a scheme, though it has been criticised in some cases when a large number of passengers decide to do it, making it feel like a waste of money. “We see that some travellers want to ensure the ability to board first. 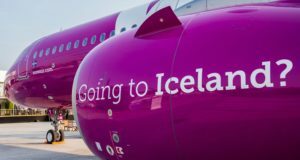 That’s why, like a number of other airlines worldwide, we are offering the opportunity to pay a small additional amount for this optional service,” Sandaker-Nielsen tells E24. The new fee comes at a tough time for the airline. Norwegian has a requirement in all of its bond loans to have at least NOK 1.5 billion (€156 million) in equity at all times. At the same time as announcing its quarterly loss last week, the company collected NOK 1.5 billion in a private placement, which means that – for now – it remains above the limit by a small margin.